At Morogoro International School we offer an A level programme to prepare students for Higher Education or the workplace. 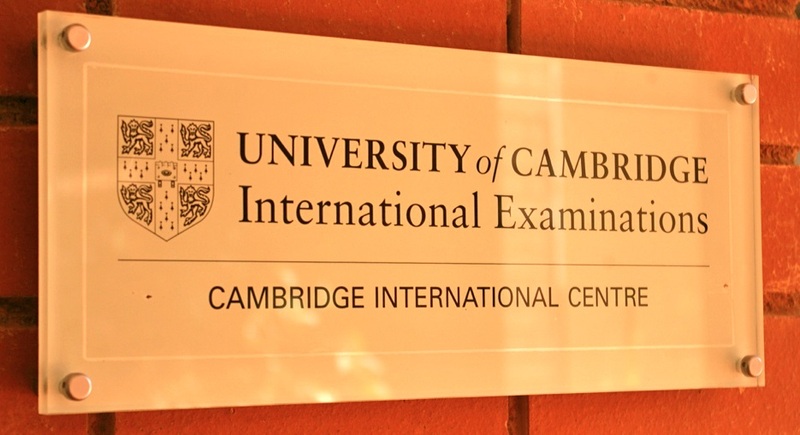 The A levels are administered by the Cambridge International Examinations (CIE) Board and are recognised throughout the world as a reliable measure of a young person’s in-depth subject knowledge, independent thinking skills, ability to handle and evaluate different types of information, high level English communication skills and an ability to make logical deductions and present reasoned explanations and effective presentations to a variety of audiences and a in a variety of formats. A young person who has completed an A level course at MIS should also have the confidence and knowledge to argue their point on a wide range of topics coherently and logically. Through citizenship lessons, the community service programme and the Global Perspectives A level course, our students should also develop an awareness of the world and how they can contribute to and function effectively in their own community and on a wider global platform. Students choose three or four subjects from ten different options: Mathematics, Geography, Chemistry, Biology, Physics, English Literature, History, Economics, Business Studies and Computing. 5 hours and 20 minutes of teaching time each week is dedicated to each subject. Students taking three subjects are expected to also take the Global Perspectives A level course. Although it is primarily a research based course, two hours per week are allocated on the timetable for students to dedicate specifically towards that course with discussions and presentations. One hour on a Wednesday afternoon is set aside for students to either participate in some physical activity of their choice or to become involved in community service with one of the several charitable partners that we have links with in the town. To complete the timetable each student attends 40 minutes of PSHE and 40 minutes of Citizenship. Much of the content of the PSHE and Citizenship programme is dedicated to preparation for the next step in their life by looking at issues such as careers, personal finance, University life and living away from home. Although two years of studying A levels at MIS is intended to provide an holistic experience enabling students to gain a balanced perspective on the world and learn to develop a healthy work/life balance, it is imperative that each student chooses the right selection of academic subjects for their particular needs. Much discussion and research should have been carried out in Year 11 so that students choose subjects that are not only conducive to their career ambitions but are also subjects that they enjoy and are likely to excel at. The option blocks are designed to make most of the common subject combinations available.